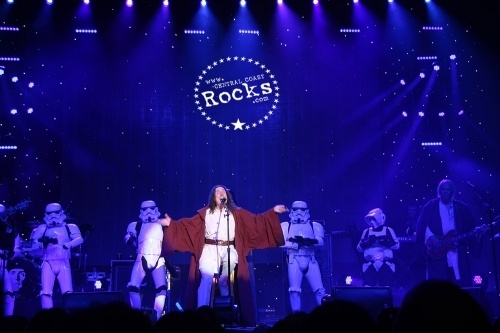 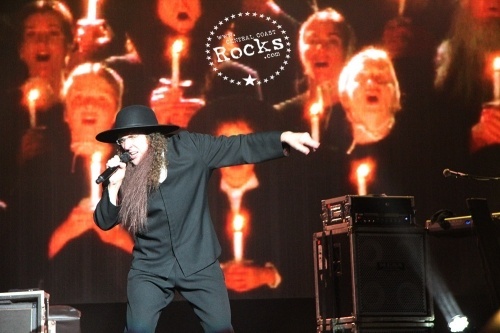 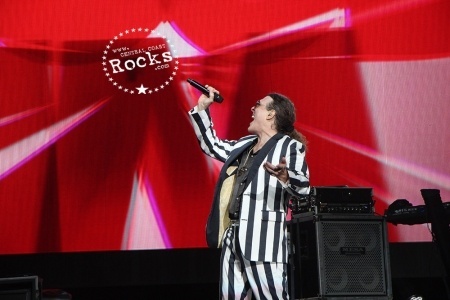 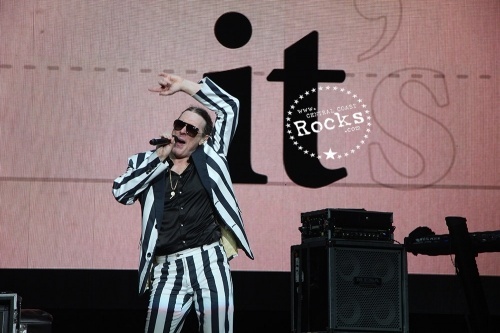 The tour follows Yankovic’s Grammy-winning Mandatory Fun, which was the first comedy album in over fifty years to hit #1 on the Billboard charts and the first comedy album in history to debut at the top spot. 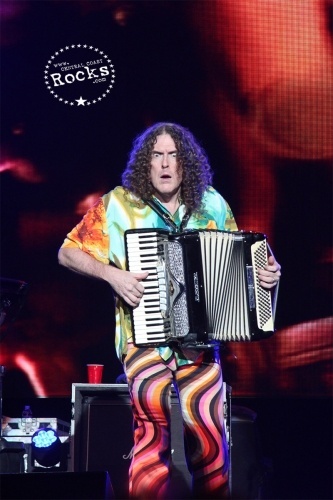 “Weird Al” Yankovic is the biggest-selling comedy recording artist in history, earning four Grammys and fifteen career nominations. 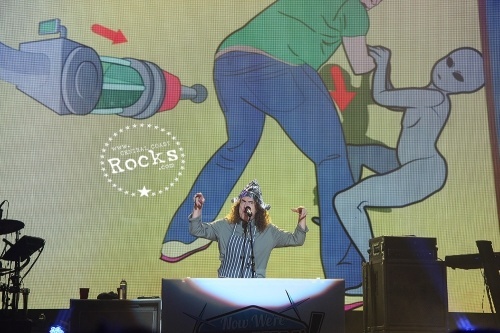 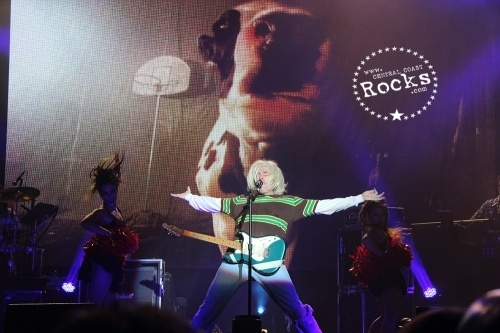 He is best known for his hilariously irreverent parodies of hit songs by the biggest stars in the musical universe over the past three decades, including “Eat It,” “Like A Surgeon,” “Smells Like Nirvana,” “Amish Paradise,” “White & Nerdy,” and “Tacky." 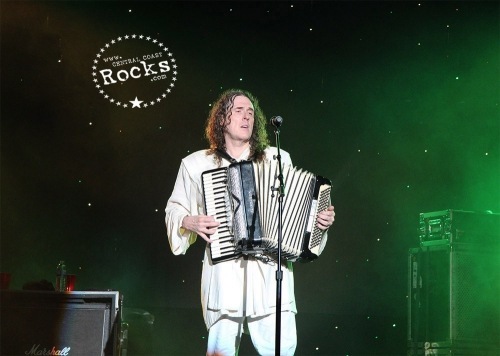 In 2015, Yankovic released his 14th studio album, the Grammy Award-winning Best Comedy Album Mandatory Fun making history as the first comedy album to debut at #1 on the Billboard Top 200 album chart and the first time a comedy album has reached the top of the chart in over 50 years. 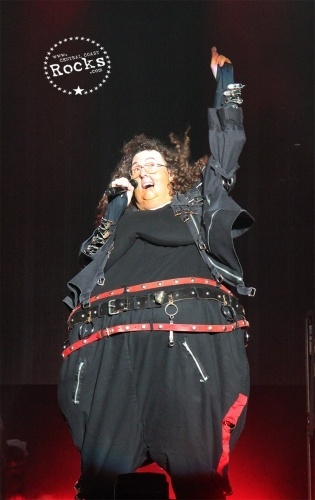 The single “Word Crimes” debuted in the Billboard Top 40, making Al one of only three people to have had Top 40 singles in each of the last four decades (the other two are Michael Jackson and Madonna). 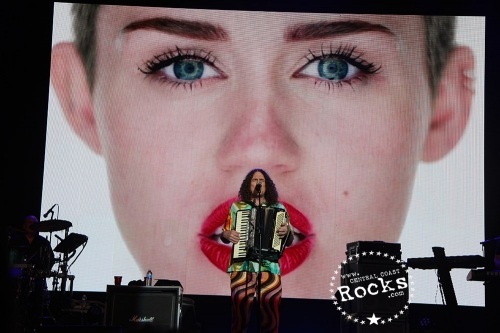 Yankovic has found success in multiple entertainment formats including the film world with his cult classic UHF, his CBS TV series The Weird Al Show, online with The Nerdist Channel with his faux celebrity interview web series Face 2 Face with “Weird Al” Yankovic, and the publishing world with Weird Al: The Book (an illustrated hardcover on Al’s life and career) and his children’s books, including the New York Times bestseller When I Grow Up. 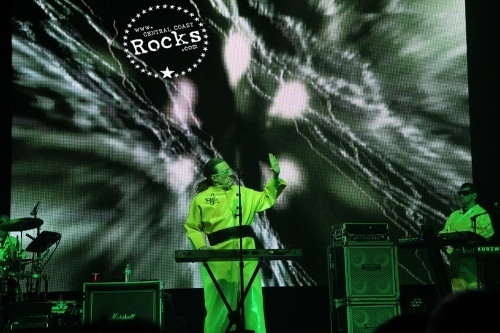 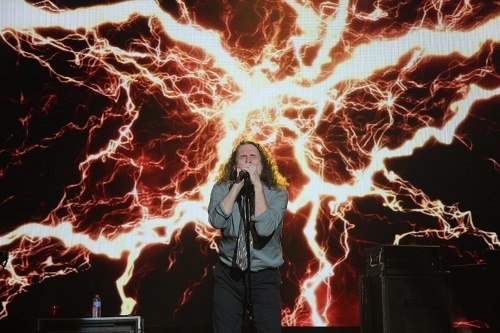 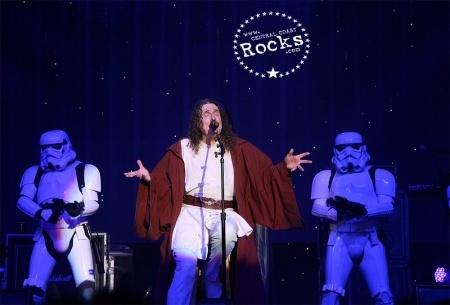 Weird Al has performed more than1500 dates over the course of his career and continues to direct videos and be an innovator in the entertainment community.